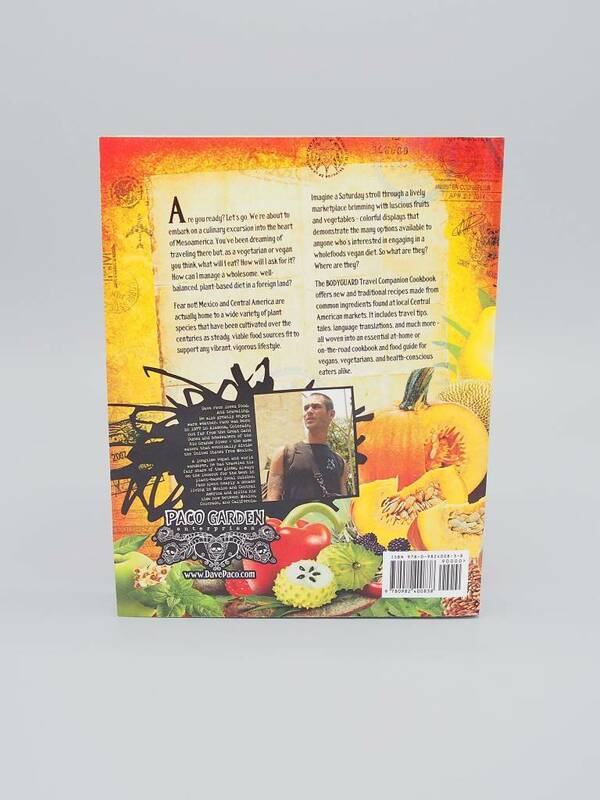 A do-it-yourself food guide for vegetarian survival in Mesoamerica and beyond. Are you ready? Let's go. We're about to embark on a culinary excursion into the heart of Mesoamerica. 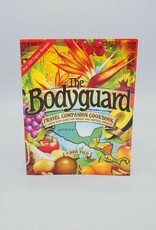 You've been dreaming of traveling there but, as a vegetarian or vegan you think, what will I eat? How will I ask for it? How can I manage a wholesome, well-balanced, plant-based diet in a foreign land? Fear not! Mexico and Central America are actually home to a wide variety of plant species that have been cultivated over the centuries as steady, viable food sources fit to support any vibrant, vigorous lifestyle. Imagine a Saturday stroll through a lively marketplace brimming with luscious fruits and vegetables - colorful displays that demonstrate the many options available to anyone who's interested in engaging in a wholefoods vegan diet. So what are they? Where are they? 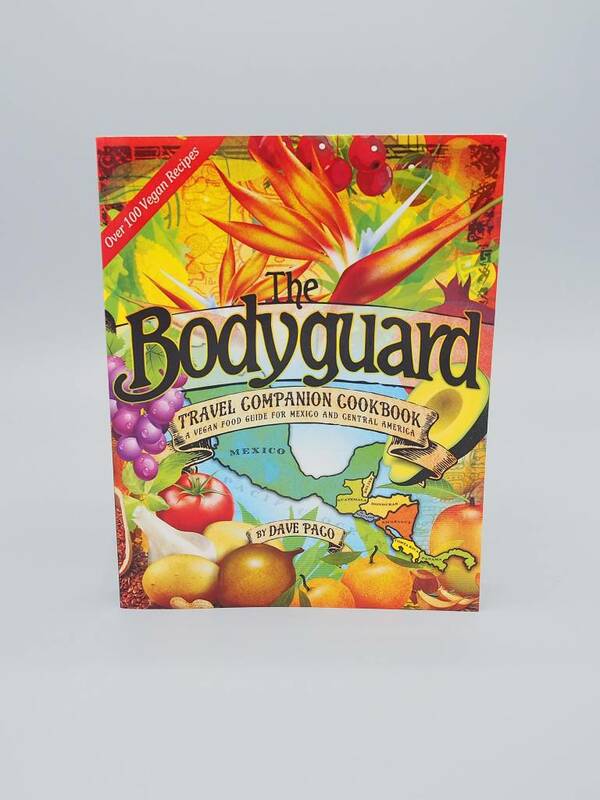 The BODYGUARD Travel Companion Cookbook offers new and traditional recipes made from common ingredients found at local Central American markets. 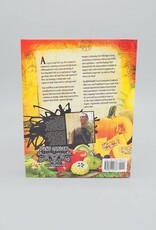 It includes travel tips, tales, language translations, nutritional data, and much more - all woven into an essential at-home or on-the-road cookbook and food guide for vegans, vegetarians, and health-conscious eaters alike.